Cask Days was founded in Toronto, Ontario by Bar Volo in 2005. The festival has evolved into one of the most exciting beer events in the country and one of the largest cask festivals in the world. It celebrates the love for cask ale: unpasteurized, unfiltered and naturally carbonated beer that is served direct from a cask barrel. 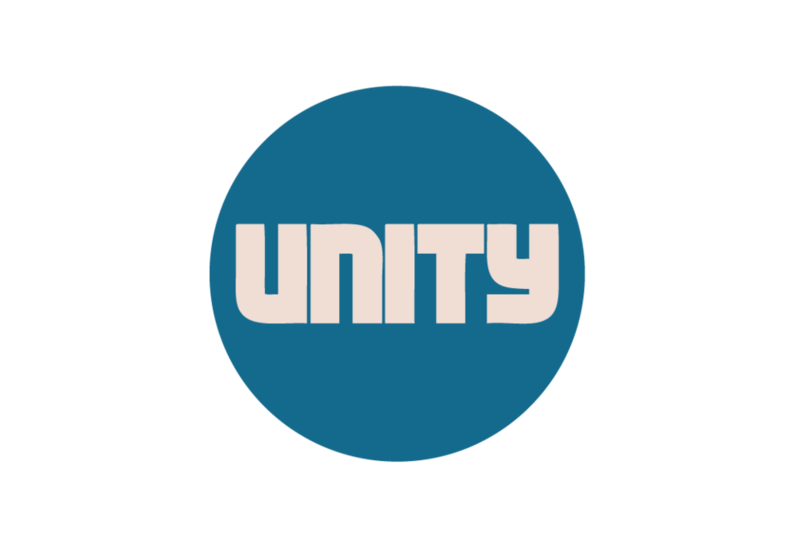 Our aim is to give you a unique festival experience that celebrates not only beer but food, art and music. 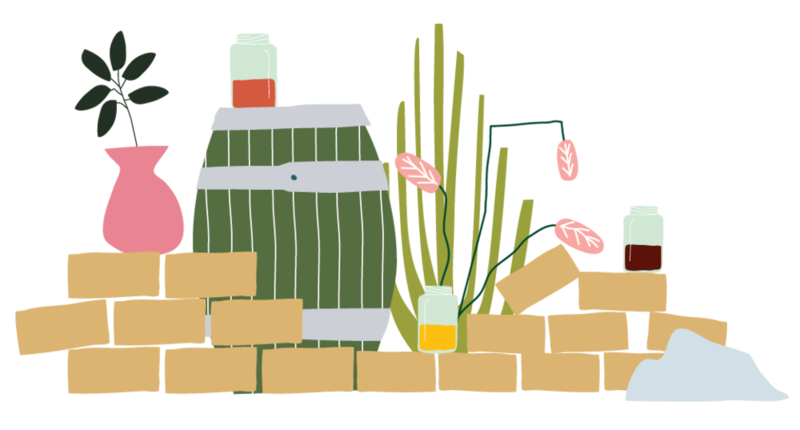 Cask Days welcomes breweries and cider makers from across North America to showcase their finest offerings. The festival encourages experimentation, collaboration and limited releases that are specially made for the event. Cask Days gathers some of Toronto’s most admired chef’s and top restaurants to compliment real food with real ale. We like to think of cask-conditioned ale as the vinyl of beer. Raw, un-filtered and live. The beat of the festival is what sets it apart from the rest. A temporary gallery space inside the festival showcasing the best in beer label and design. Curated by the organizers, each framed label can be won through a raffel draw. 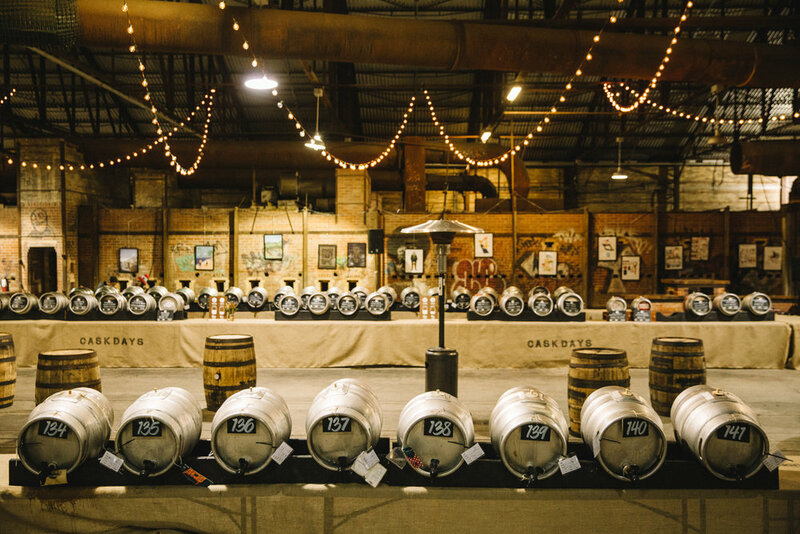 Help make Cask Days a memorable experience! We are looking for enthusiastic and motivated individuals to help us with a variety of different volunteer jobs during the festivities.